Lately I have been preparing for my upcoming show at RAW Artists Boise on September 15th. 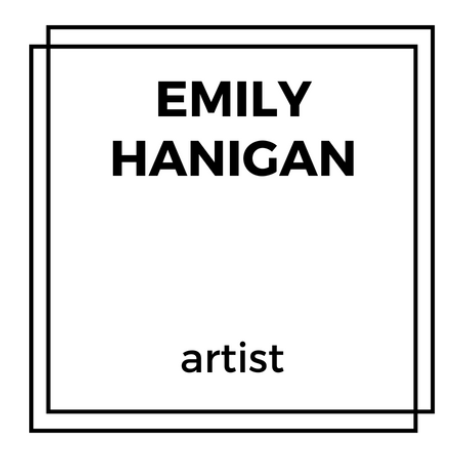 I’ve been finishing some original paintings and drawings, working on some concrete planters and coasters and ordering a new banner for Emily Hanigan Art! 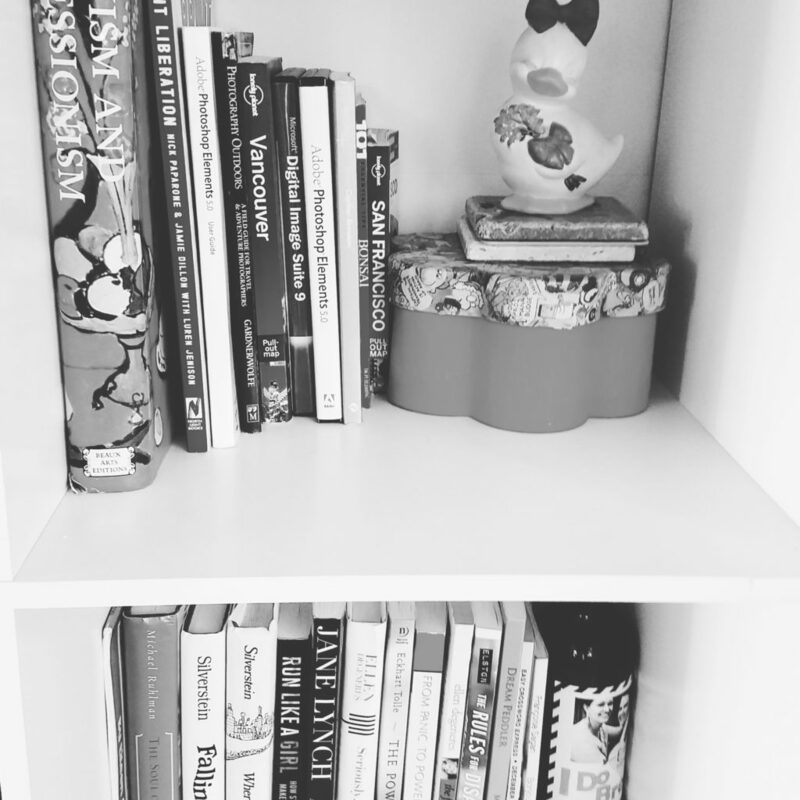 Lately I have been decluttering everything! Feeling light and freeeeeee. My mamma painted that ducky when she was a kiddo. I’m quite proud of my shelf game here. 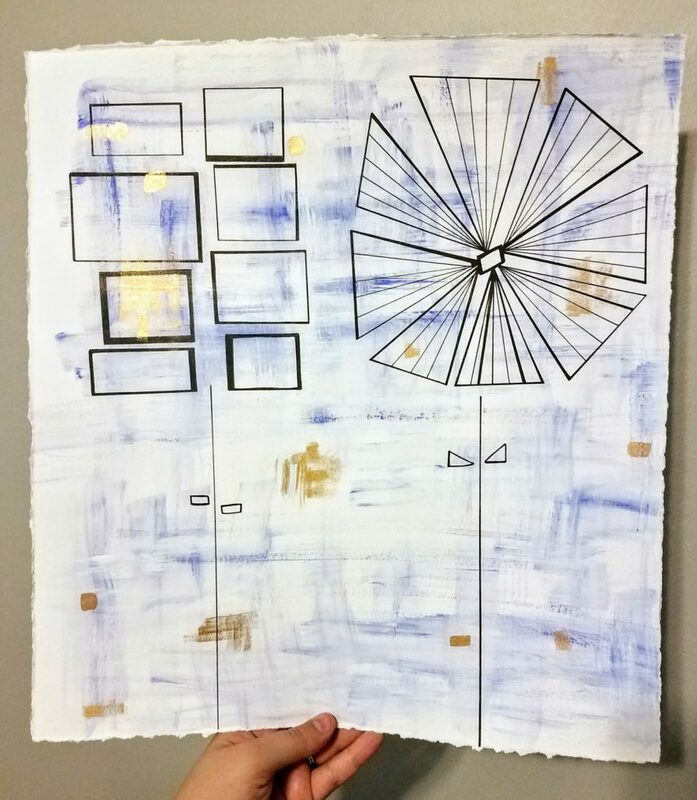 Lately I have been drawing and painting. I’m working on mixed media paper for my acrylic and ink paintings and bristol paper for the solely ink drawings. Sometimes all you need is pen and paper.